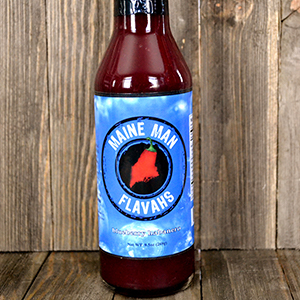 Welcome to Maine Man Flavahs! 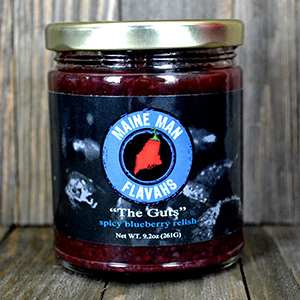 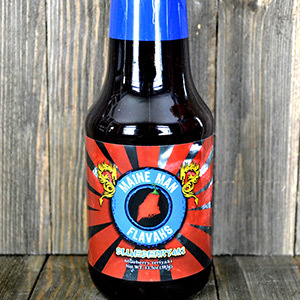 Our relishes offer an inviting initial burst of sweet Maine wild blueberry then leave the palate scorched. 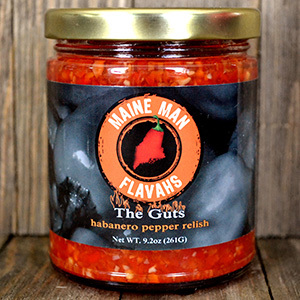 Copyright Maine Man Flavahs 2018.